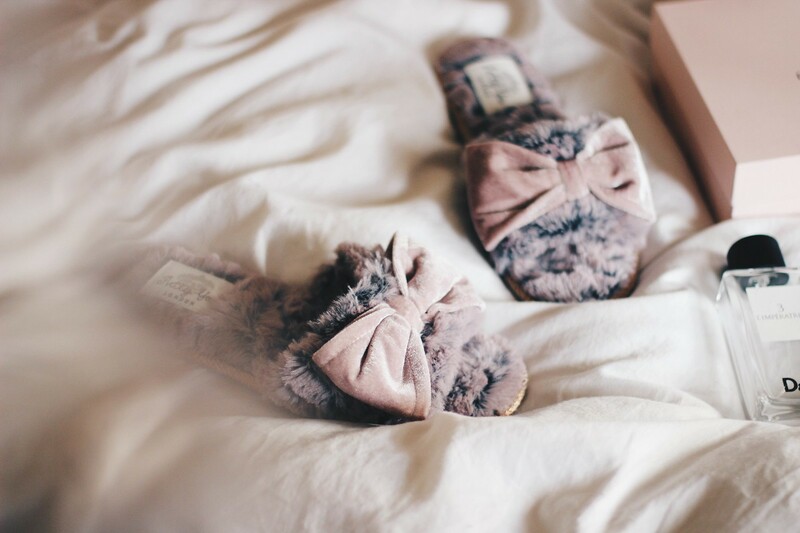 It might seem silly to write or read a blog post about slippers but since I received my Emu slippers last autumn, I cannot be without slippers at home. I have wood floorboards so my feet are always cold and I can't even be with socks, it has to be slippers! I felt like I will never need a new pair until I received this beautiful pair from Pretty You London. I feel like this is the 'summer version' of my winter slippers. These remind me of old movies and glamorous women in them for some reason. I'm guessing it's the style - fur with toes showing. 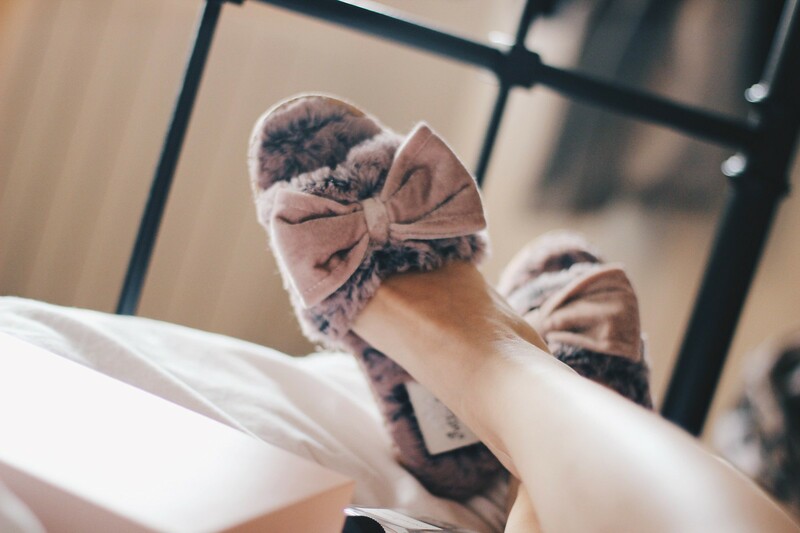 These are super comfortable and have been a good change to my usual slippers as it can now get too warm with sheep wool on your feet at home. And please can we appreciate how pretty and girly these are. 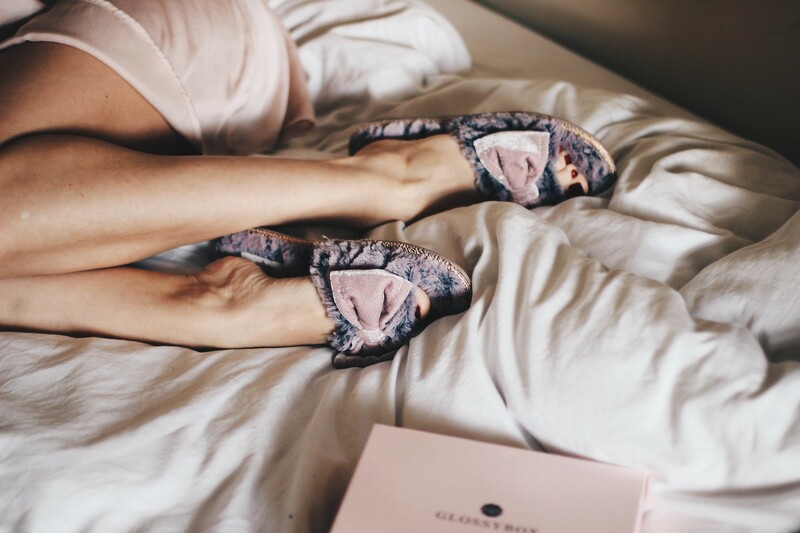 I like to wear all black a lot, but at home my pj's, dressing gowns and slippers are all some kind of shade of pink. You can shop this style here or see the whole selection right here.